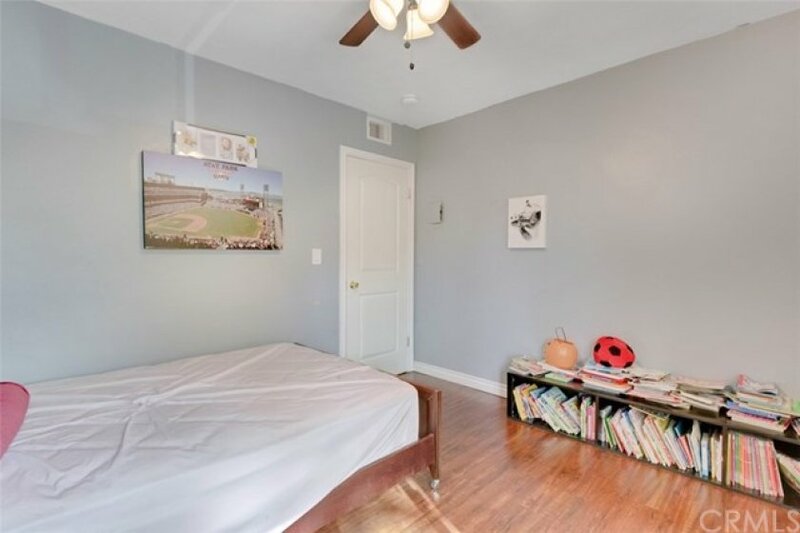 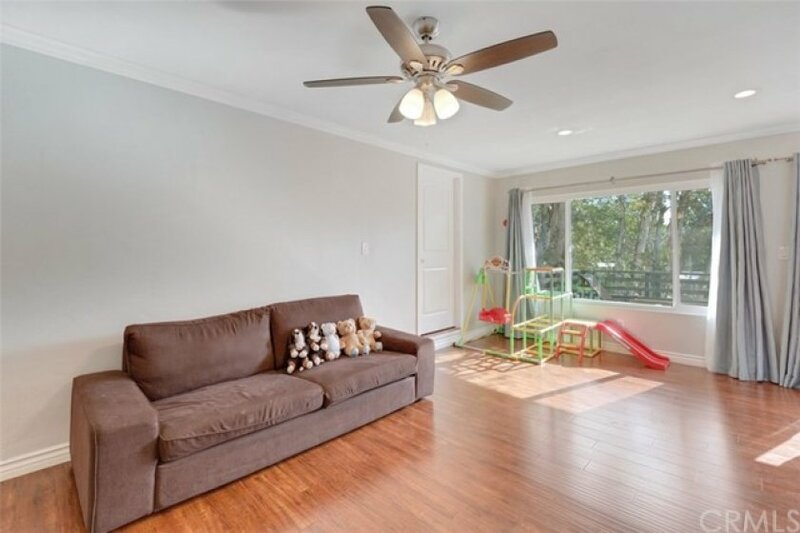 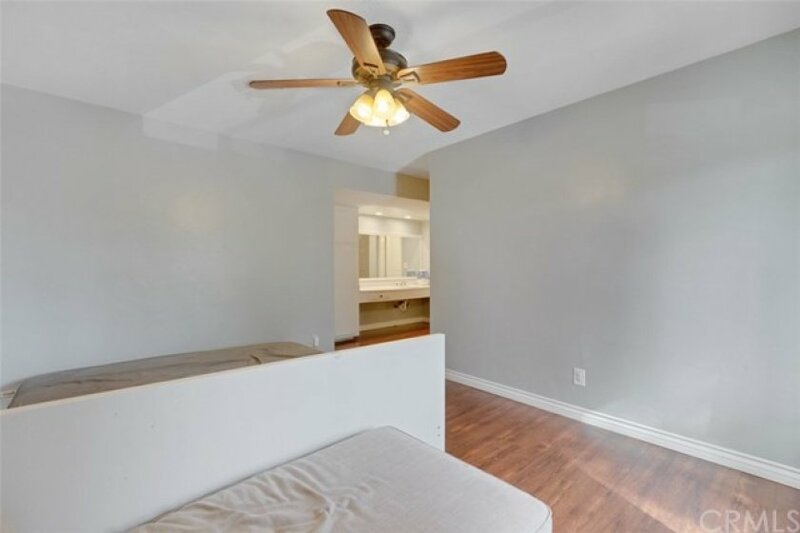 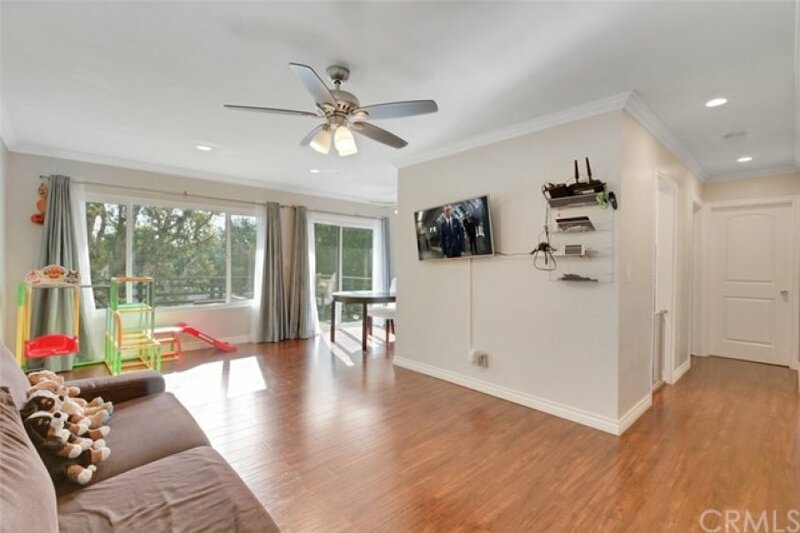 Boasting a range of updates, a light-filled layout and an unbeatable central location close to Westridge Shopping Center, transport links and restaurants, this condo will excite even the most astute buyer. 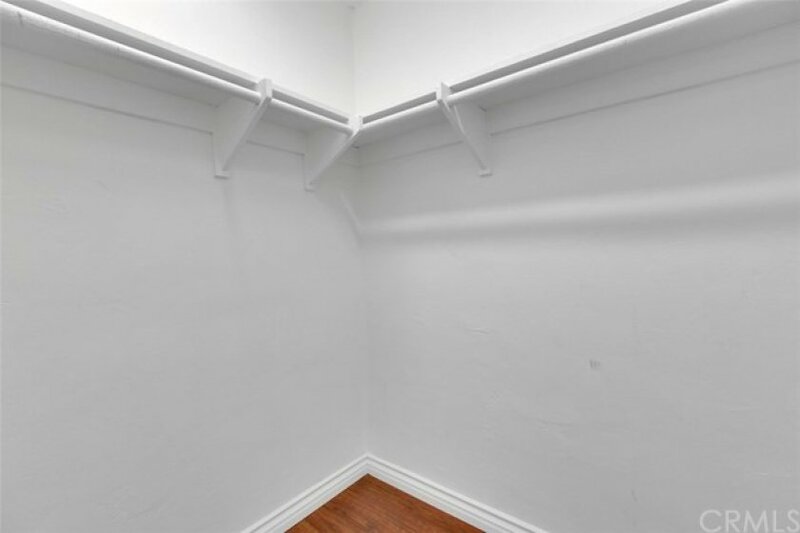 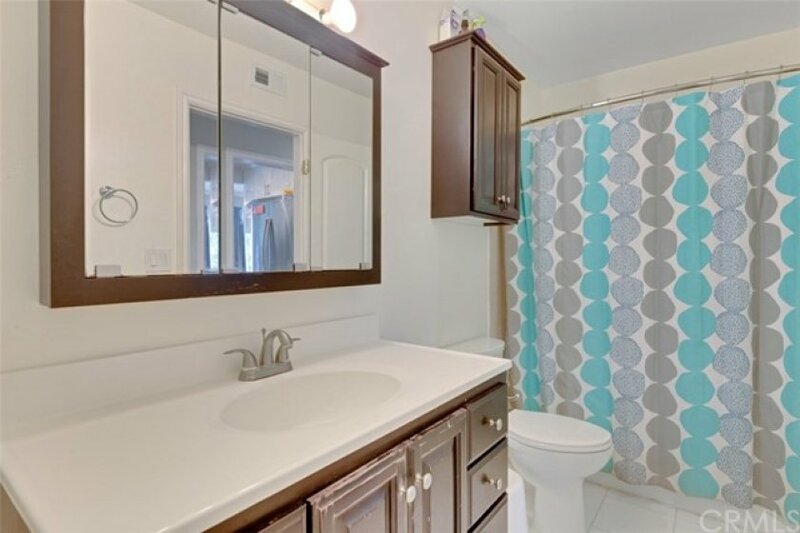 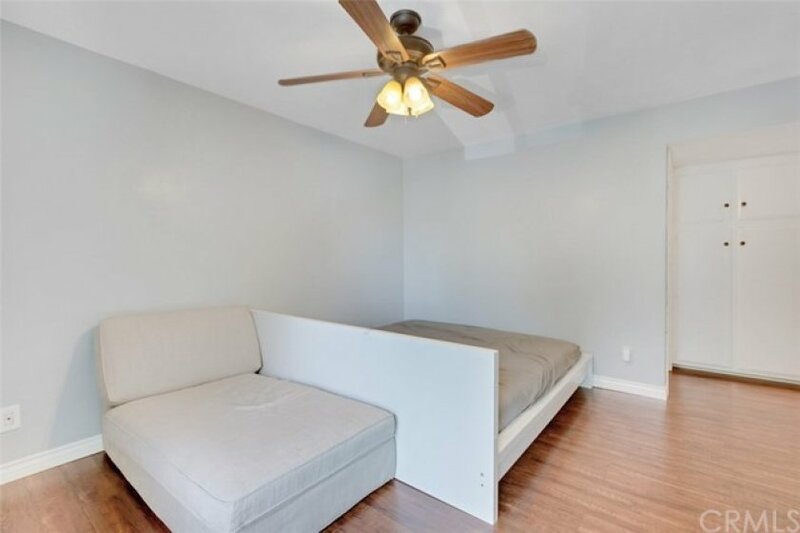 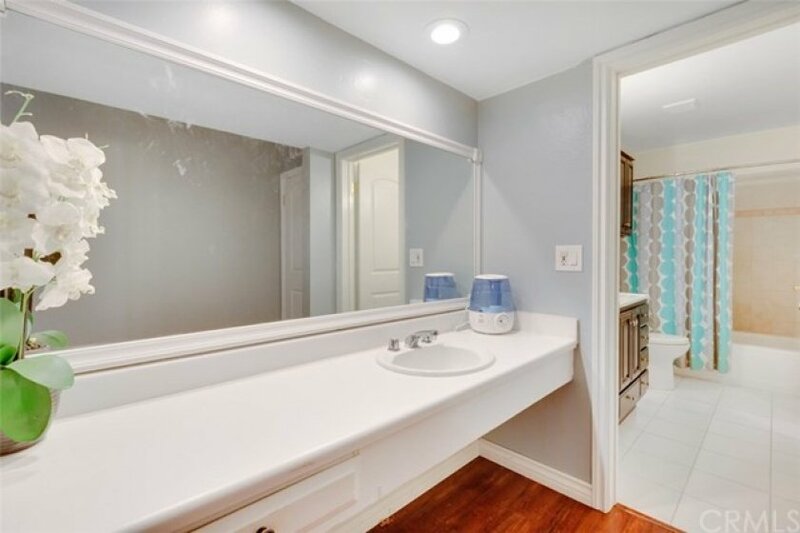 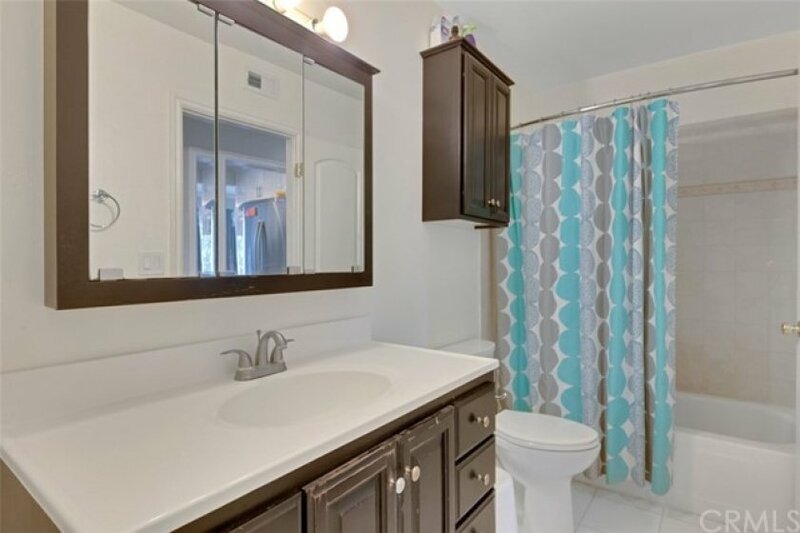 One of the largest condos in the complex, you’ll enjoy three good-size bedrooms, two feature walk-in closets and the master also offers a private vanity and dressing area. 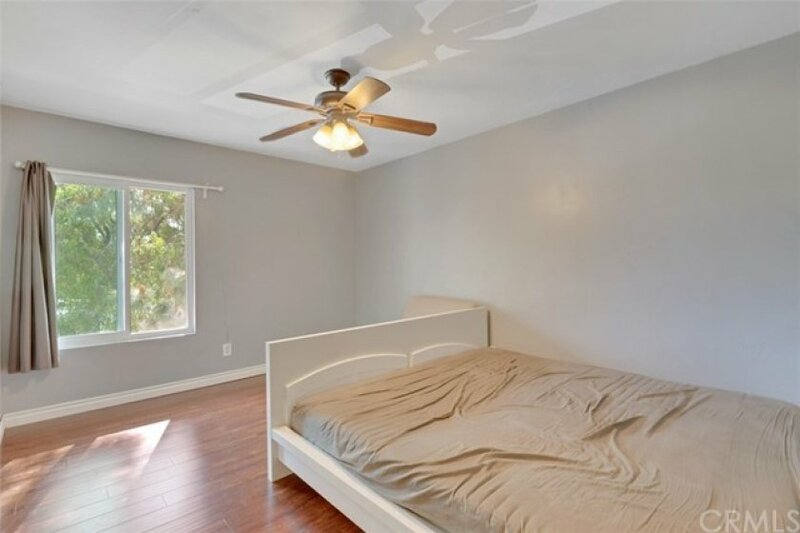 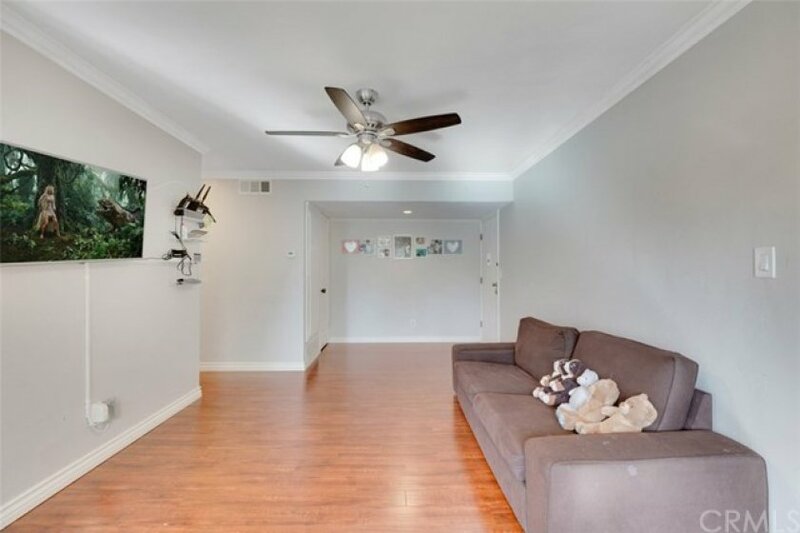 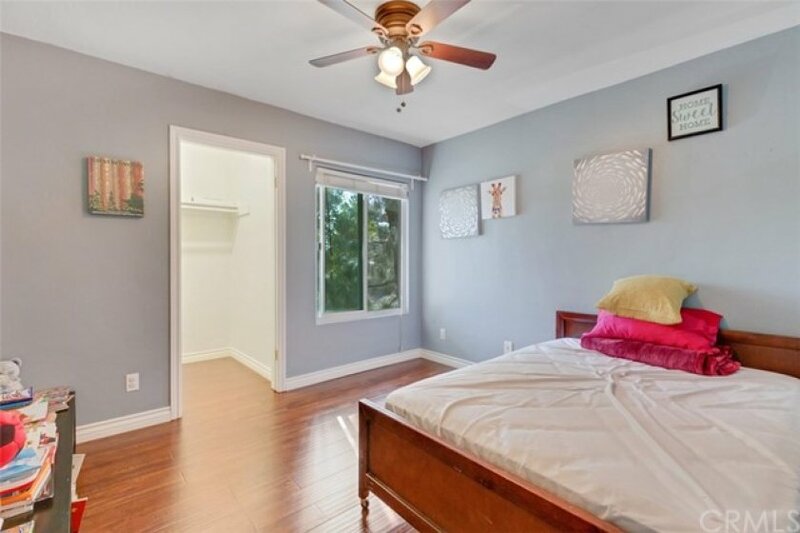 Gleaming laminate wood floors run underfoot drawing you into this gorgeous home. 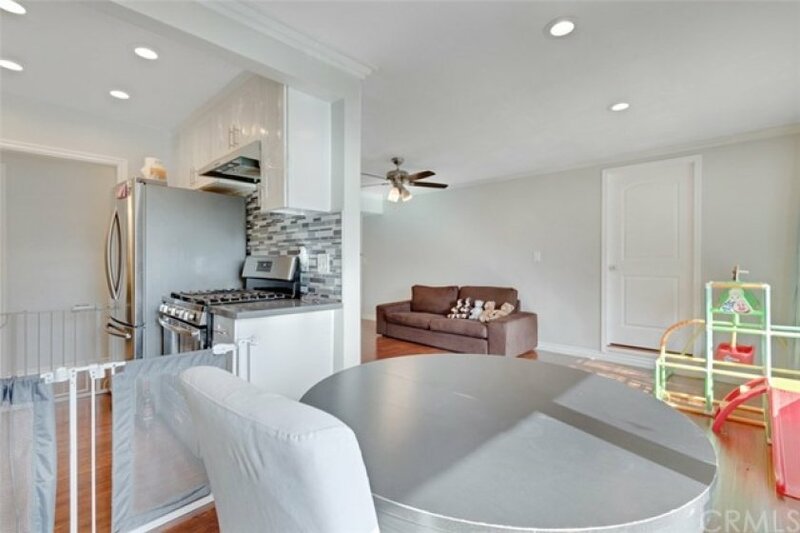 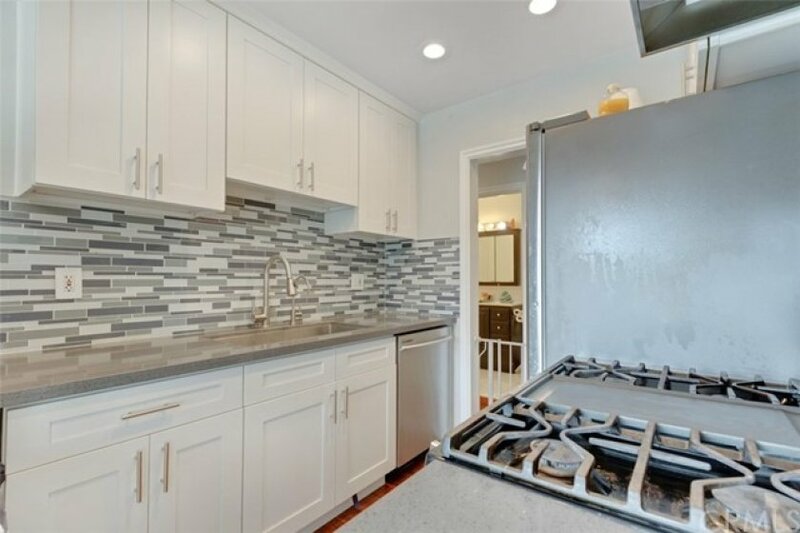 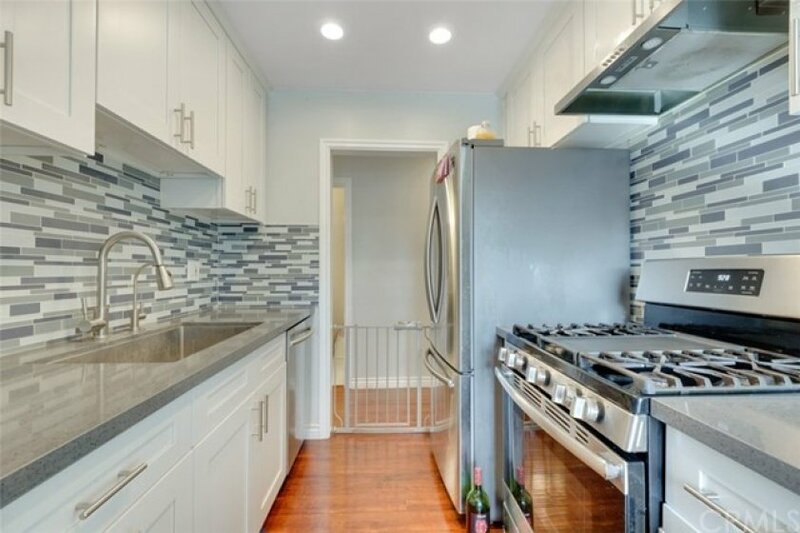 The kitchen has recently been remodeled and offers white shaker cabinets with anti-slam hinges and closures, quartz counters and a grey mosaic backsplash. 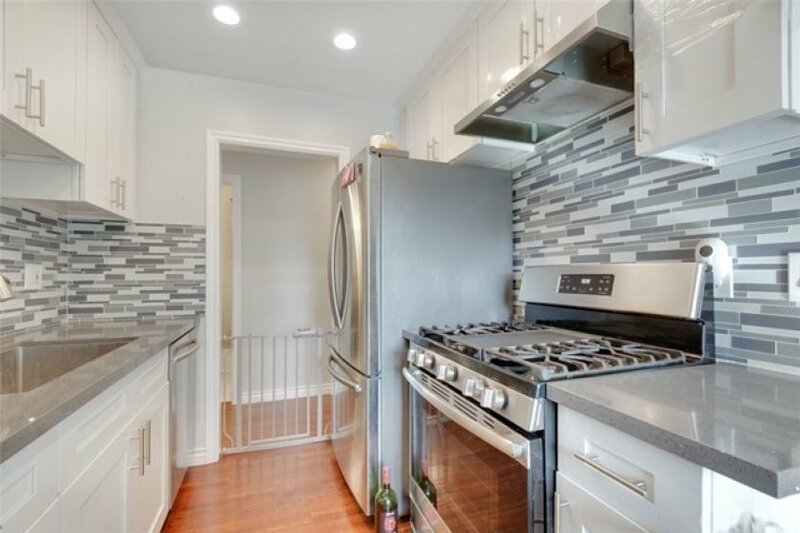 Stainless steel appliances are also on show, including gas cooking, plus plenty of storage. 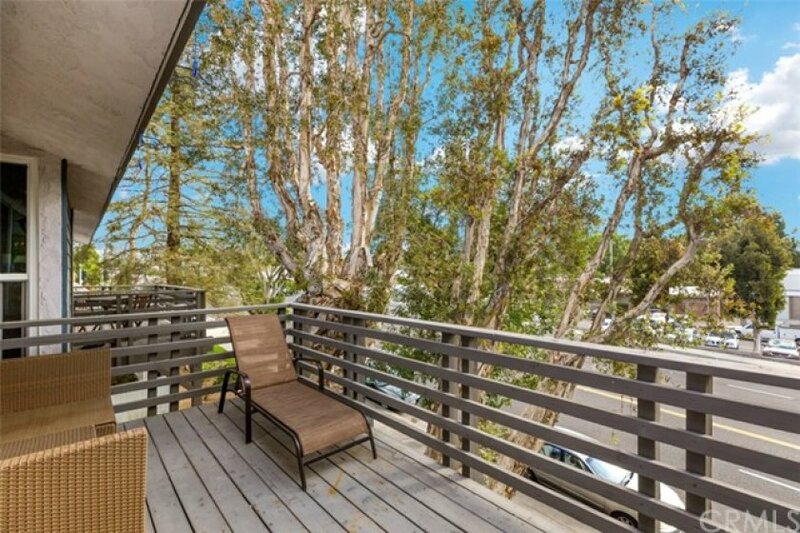 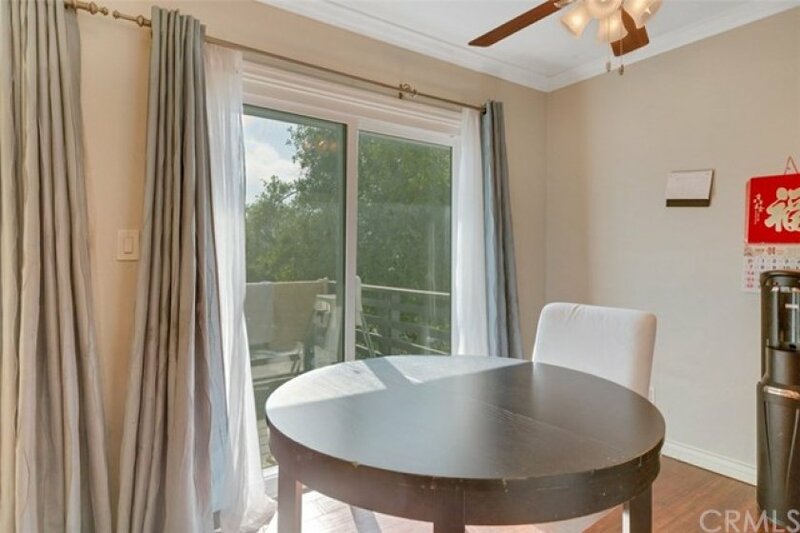 Host friends on the large balcony with views out over the grounds while extra updates include energy star dual-pane windows and recessed lighting in the living and kitchen. 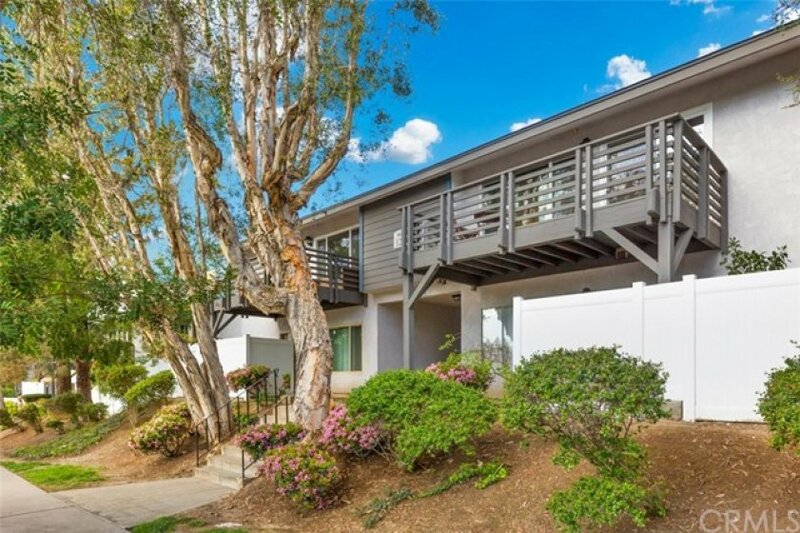 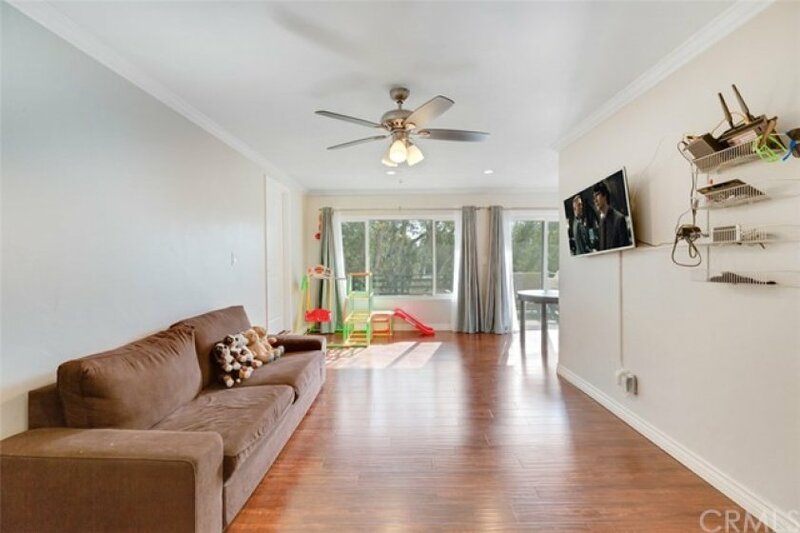 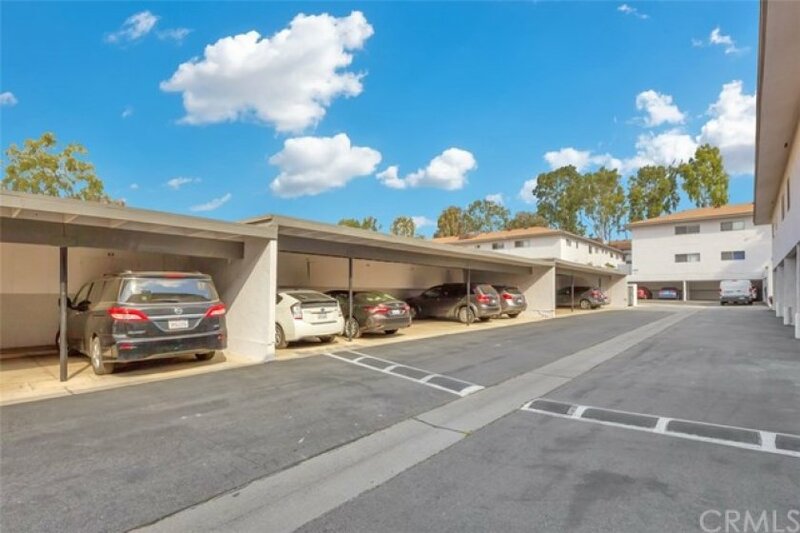 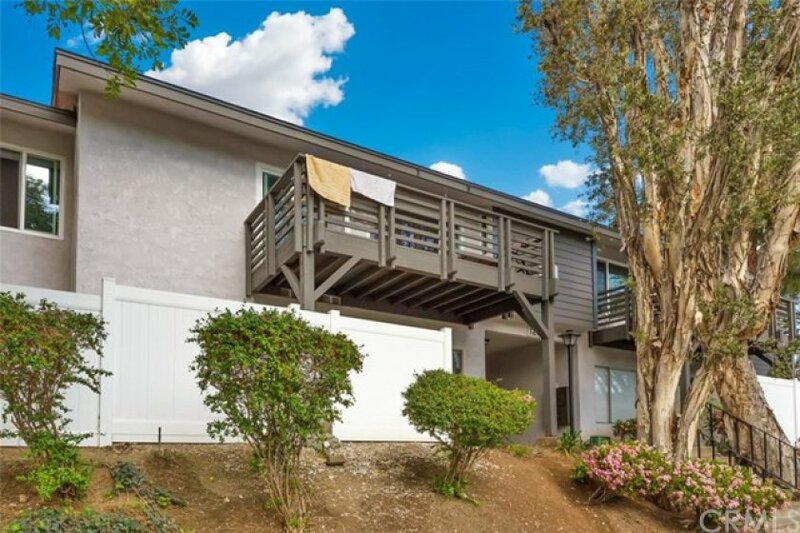 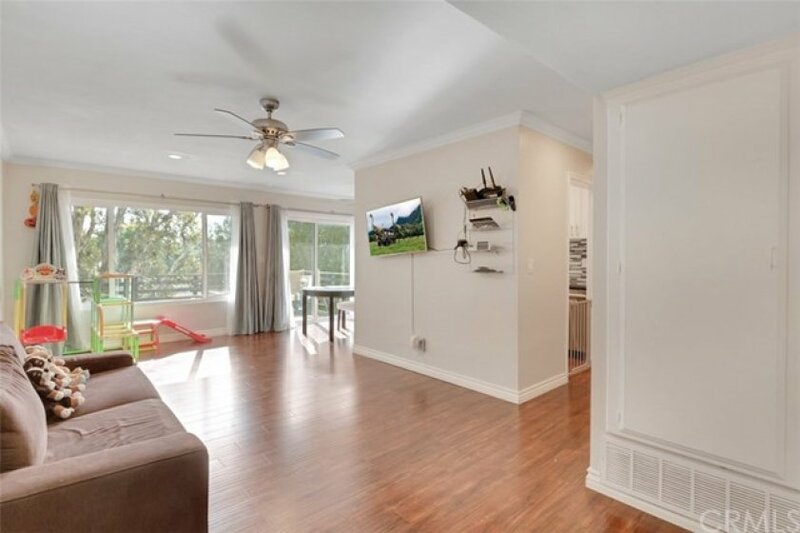 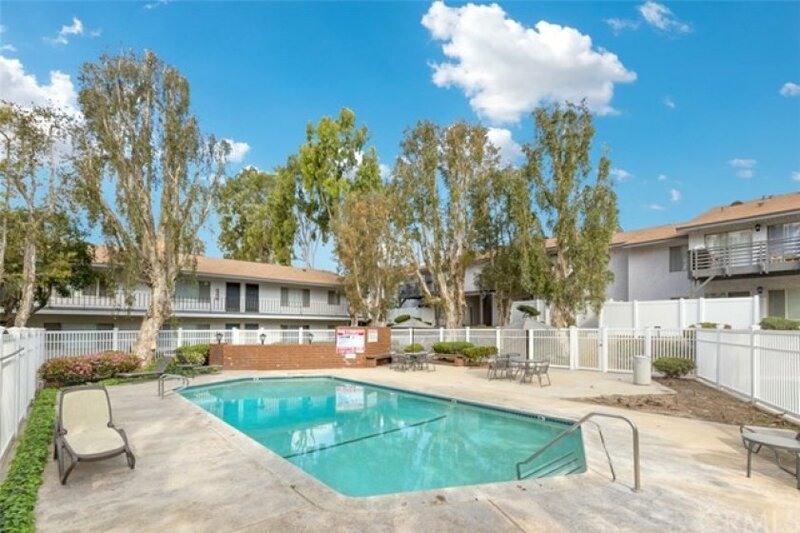 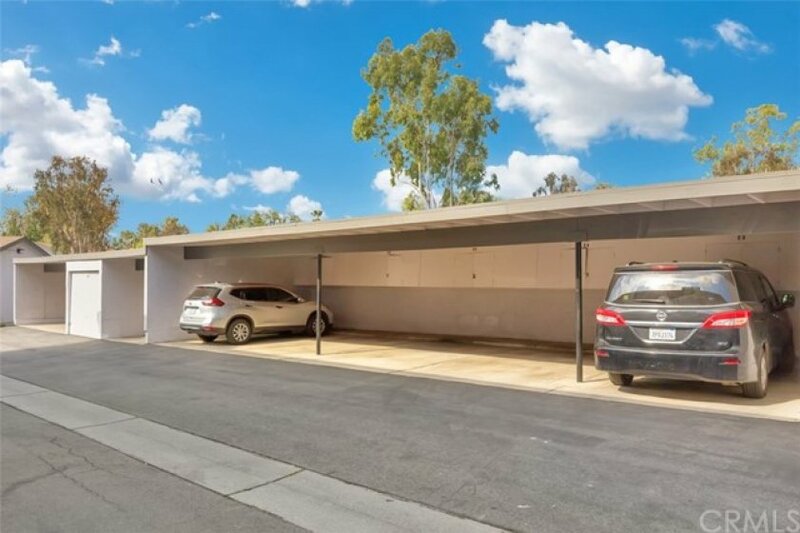 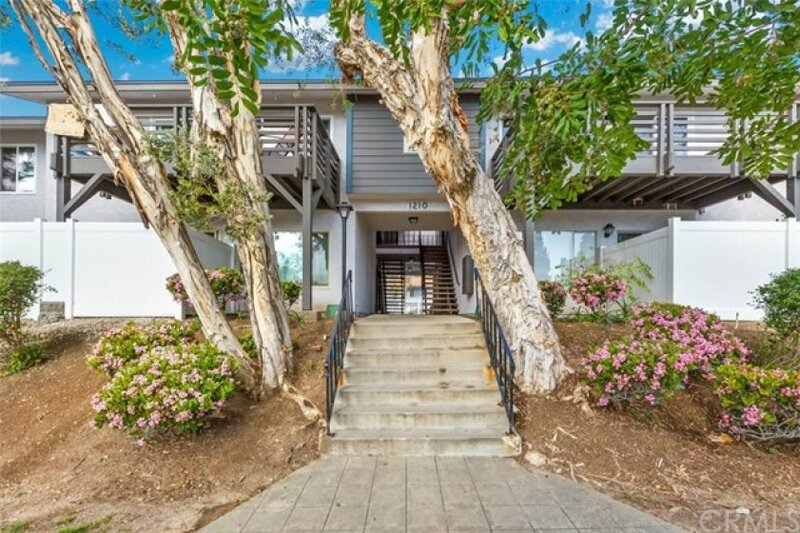 This idyllic condo is set in the Woodlake Village community close to one of three community pools and also offers a single carport and a parking space with HOA fees including water, trash and gas. 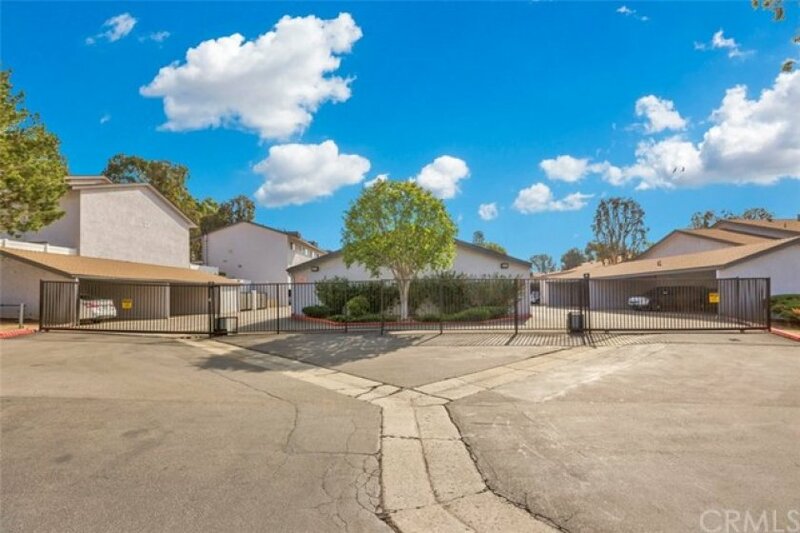 Listing provided courtesy of Chieh-Jen Ma at Century 21 Masters.